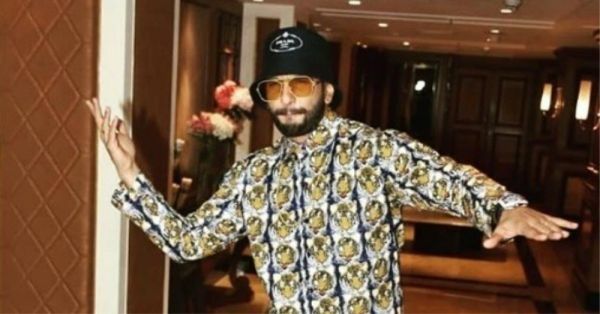 Is Ranveer Singh's Outfit Actually A Night Suit Or Not? We'll Let You Decide! So... THIS happened and we don't know about you but we are, as they say, shook. I mean, this is not something that happens every day in fashion - oh, wait it does. You might be confused right now, so, allow me to specify - this is related to Ranveer Singh (and something he wore, naturally). Sounds a bit obvious now, considering that the Gully Boy and his fashion prowess are involved, right? So let's proceed. 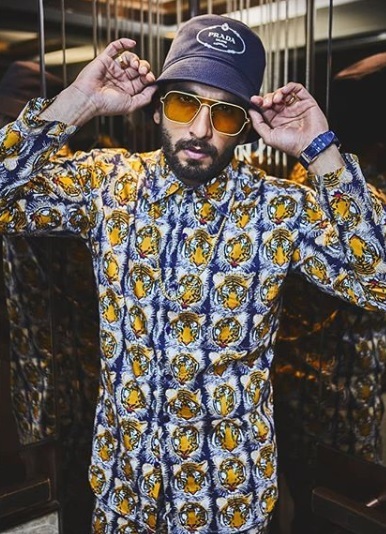 Styled by Nitasha Gaurav, his long-time stylist, Ranveer Singh stepped out in the 'Gully' for yet another round of promotions for his upcoming film. Whenever he makes an appearance, the Bollywood powerhouse leaves us in thought over details of his OOTD. And in some cases, the entire outfit. This is one of those cases. TBH, we're stuck in this pose, standing just like Ranveer is in the picture, trying to solve this mystery. 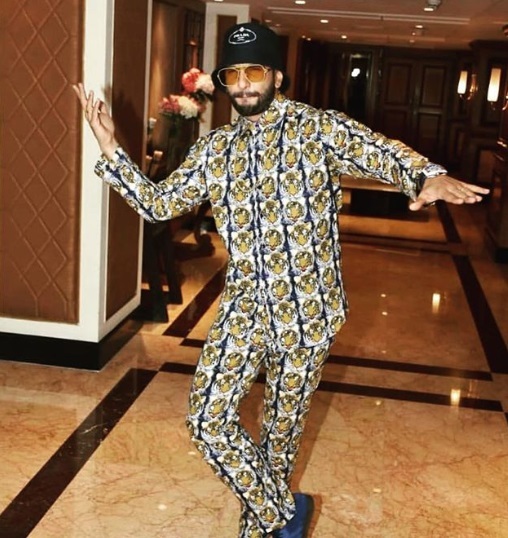 Flaunting an all-over tiger cub print with a whole lot of quirk in it, Ranveer Singh wore what appeared to be ummm, a night suit. Though we will leave you with it to decide. Let it simmer till you can finally figure out, okay? As for the ensemble in discussion, here are the details: the combo consisted of a button-down shirt emblazoned with the wild cat paired with matching straight trousers. Even by Ranveer's usual standards, the look designed by Malai, a contemporary Indian brand, was extra AF. And since Ranveer Singh is, well Ranveer Singh, he didn't stop there, no sir! 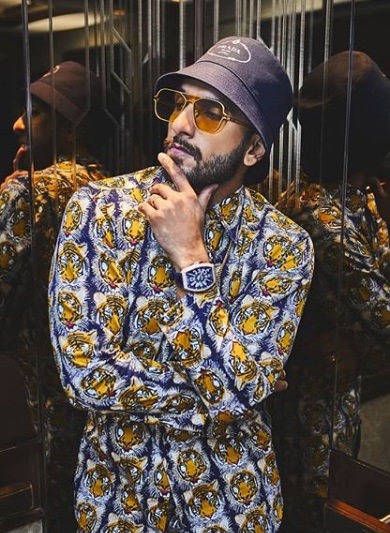 The Gully Boy donned a gold chain over the outfit, moving on further to accessorise by wearing tinted shades and a bowler cap. Like we said, E-X-T-R-A. 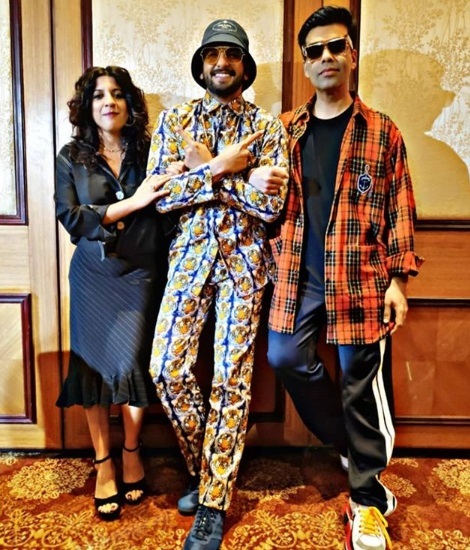 By the look of him as he struck a pose with Zoya Akhtar and Karan Johar, Ranveer Singh clearly loves his outfit. 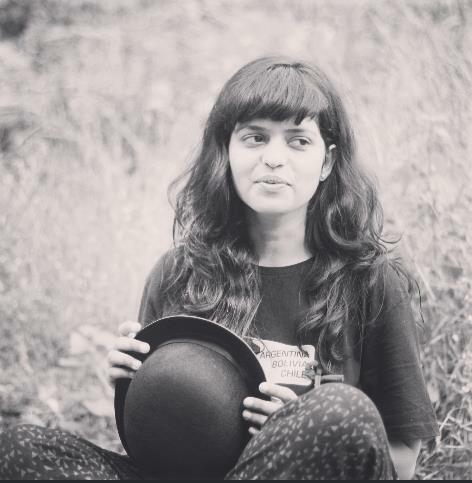 Although, we can't help but wonder what Deepika Padukone has to say about it!